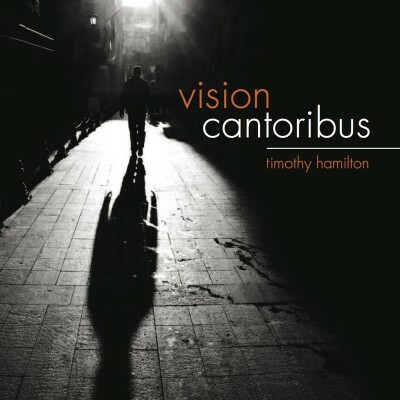 Cantoribus is a chamber choir formed by composer Timothy Hamilton. 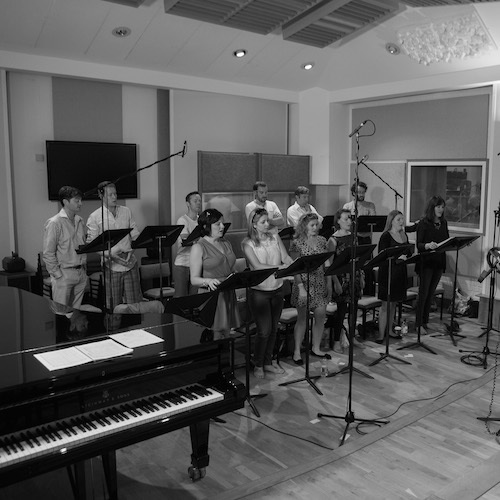 His inspiration came from a desire to introduce an exciting and contemporary dimension to choral music. From his early days as a chorister at Portsmouth Cathedral, he felt a real affinity with singing and the wonderful choral tradition of this country. He later graduated to the world of the opera singer and so was drawn to this style of singing, with the power of the human voice, both physically and emotionally, utilised to its fullest extent. His vision, therefore, was to create an ensemble of hand-picked professional operatic voices – a ‘dream team’ of first-rate musicians – who also had choral experience. All members of Cantoribus regularly perform with the major UK opera companies as well as working on the London church circuit.